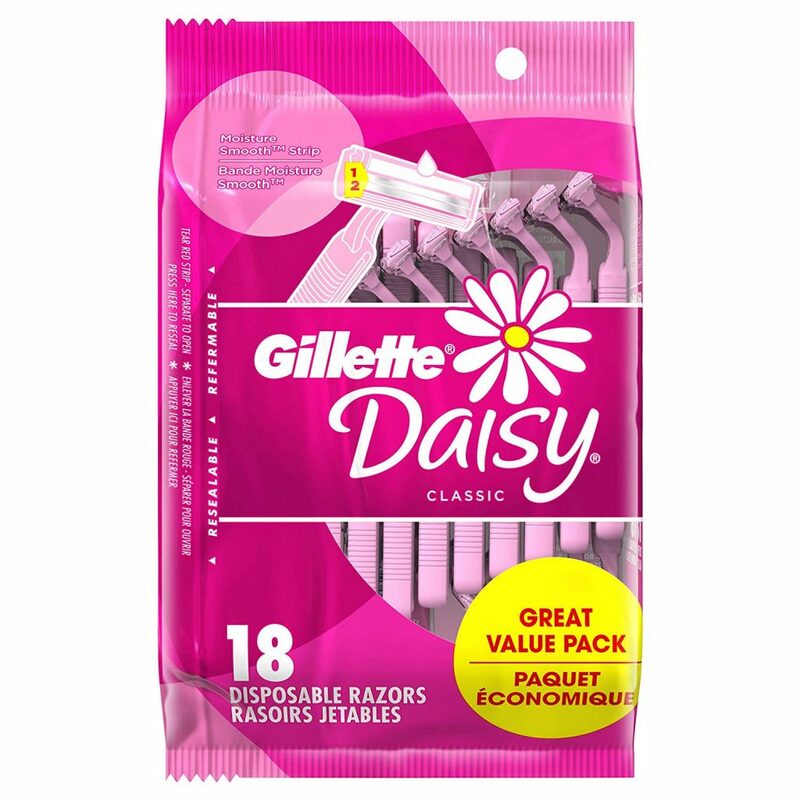 Pack of 18 Gillette Daisy Women’s Disposable Razors Just $9.79! Clip the $3 off coupon and score the 18-ct pack of Gillette Daisy Women’s Disposable Razors for only $9.79! Great deal if you need to stock up on razors.